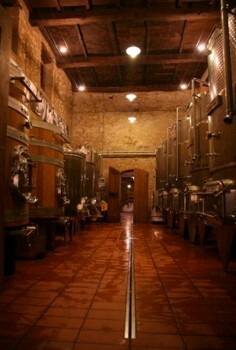 Cantina Follie is situated in the cellar of an old house in the old town centre of Tremezzo. 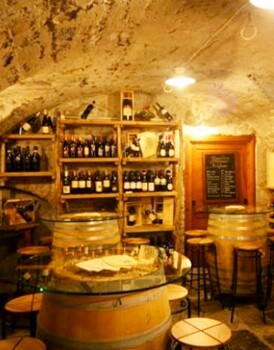 Here you can enjoy a nice drink (including soft) either in the cellar or with nice weather outside on the terrace under the grape-vine, accompanied by some local cold cuts or cheeses. 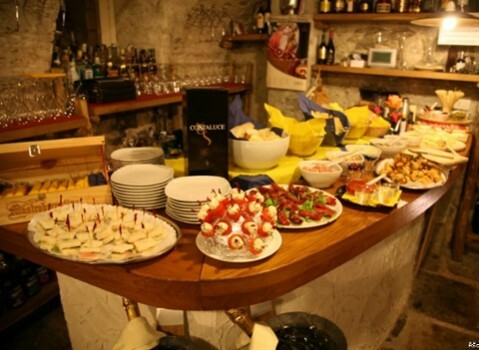 Our speciality is the "Tagliere dell'amicizia" the friendship's platter with the complete selection of local cheeses and sliced meats. In the hills of Tremezzo is the town of Rogaro whose old centre consists of 18th century homes grouped around the Baroque church dedicated to Mary. 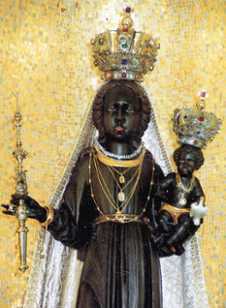 The church houses the famous wooden statue known as the Black Madonna which is said to have been stolen from the Basilica of Einsilden, Switzerland in 1517. On the walls are two 18th century paintings depicting The Mass of St. Gregory and The Martyrdom of St. Peter Thomas. 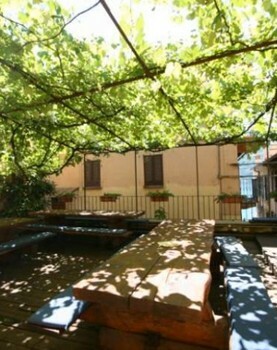 In front of the church there is a square that has the characteristics of a Venetian Campiello.